Welcome back you lovely lot, to our fabulous Sunday Stars linky, where as always, it’s the perfect place for you to share your favourite posts each week with the rest of the world!! As you know, each week we choose our favourite posts, so here are our top reads…. Butterflies by our very own Julia at Rainbeaubelle and Beach In A Box – Homemade Sand from Life Unexpected! Both fabulous posts – definitely check them out if you haven’t done so already. 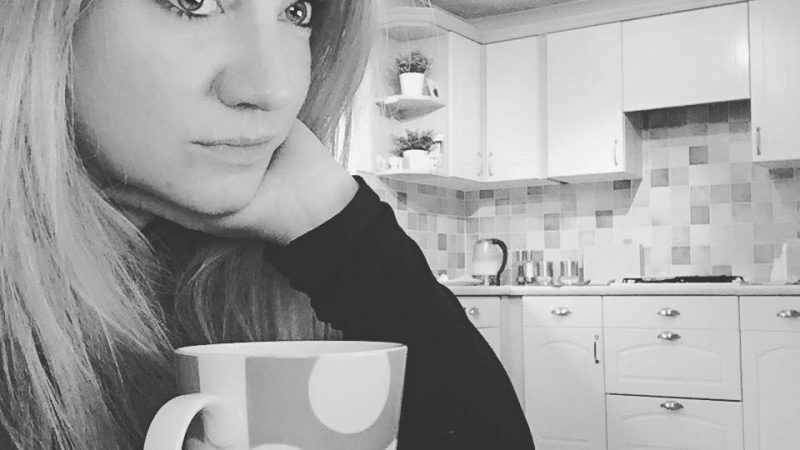 Tweet your posts to either myself at @midlife_mummy, or Amy at @AmyCooperEM and remember you can also tweet the @SundaysStars account using the hashtag #sundaystars and we will RT them. – You can link up to 3 posts old or new, anything that you are really proud of and feel like sharing! 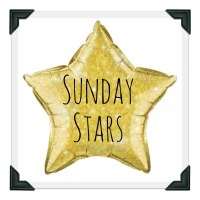 – Please remember to add our Sunday Stars badge at the bottom of your posts. – And finally – please share the love – and try and comment on at least two other posts.